We use latest imaging technology and the most advanced equipment in the region. Our professional, friendly staff members are all certified radiologic technologists, and are licensed through the state of Maine. We have perfected the skill of obtaining the best quality imaging of your baby. 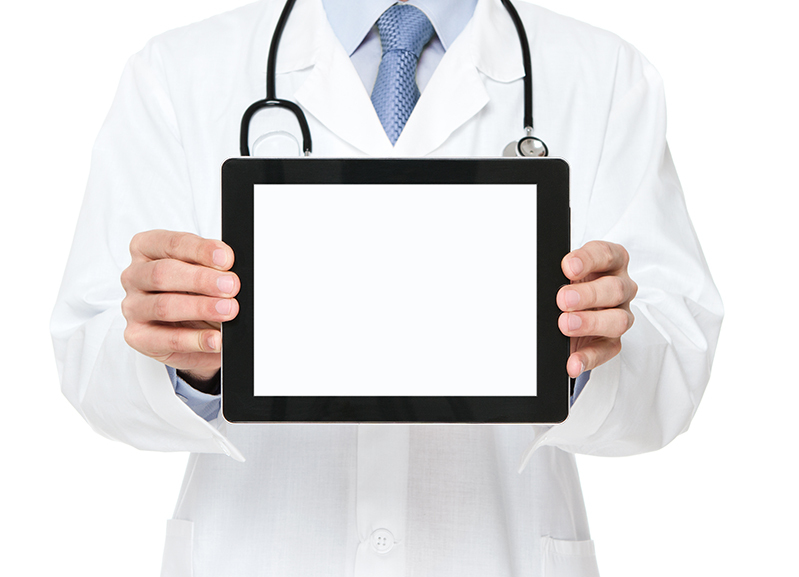 Our accuracy for diagnosing an array of clinical conditions is highly impressive. 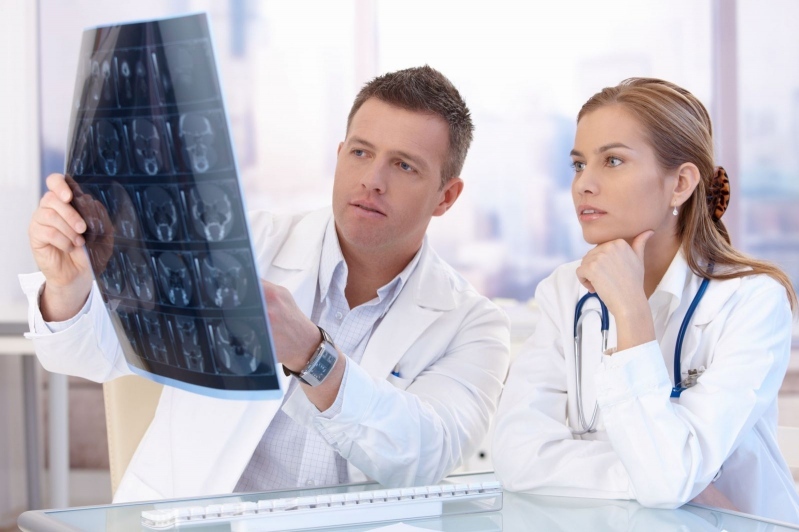 We are experts in radiology and the use of X-ray, radiography, magnetic resonance imaging, medical ultrasonography, elastography, tactile imaging, thermography, medical photography and neuclear medicine functional imaging techniques. Technology, quality of service, staff ettiquets and atmosphere are the elements that equate to a medical facility being successful and sought after. We emphasize on every one of these elemets in our daily operation and overall mindset.We pay attention to the details and are commited to the highest professional standards. With a full complement of services available from Englewood Diagnostic and Imaging center, your physician can draw upon trusted, expert colleagues within the TOWN-MD network to dependably perform and interpret tests you may need in order to diagnose and treat a range of conditions or injuries. 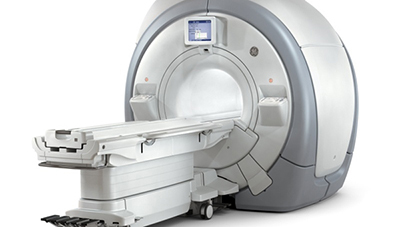 MRI uses a powerful magnetic field, radiofrequency waves, and a computer to create detailed cross-sectional (2-dimensional) and 3-dimensional images of the inside of your body without using ionizing radiation (like X-rays, computed tomography, or nuclear imaging).The test can show your heart’s structure (muscle, valves and chambers) and how well blood flows through your heart and major vessels. MRI of the heart lets your doctor see if your heart is damaged from a heart attack, or if there is lack of blood flow to the heart muscle because of narrowed or blocked arteries. MRI of the brain is used to diagnose stroke, aneurysm and other brain abnormalities. MRI of the pelvis and legs helps to diagnose peripheral artery disease (PAD). Computed Tomography (CT) combines X-rays and computer technology to scan the body and produce detailed cross-sectional images of organs, bone, muscle or other tissue. These images, sometimes called “slices” can be horizontal or vertical, because the scanner moves around the body. Multi-slice scanners capture more images per second than conventional CT, resulting in shorter scan times and higher-resolution images. We are an out of network provider for all commercial insurances . Contact Us to get Important News, Services & Hours. Copyrights © 2019 All Rights Reserved by Englewood Diagonostic and Imaging Center.